More than twenty five years direct industry experience and knowledge. 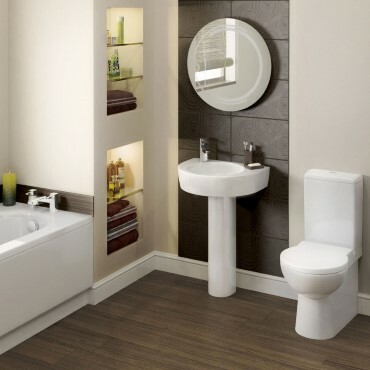 We offer full bathroom installations with every individual detail taken care of. 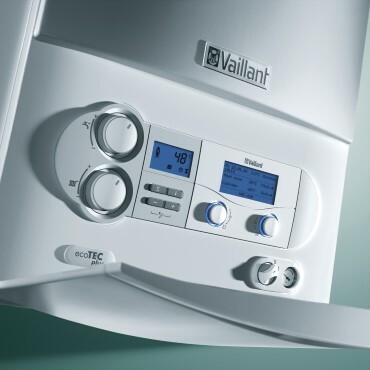 We're a Vaillant registered installer and Gas Safe registered (badge 529990). WELCOME TO MJM PLUMBING & HEATING! We are a Hampshire plumbing and heating company specialising in central heating boiler servicing, repairs and installations, as well as complete bathroom design, supply and fitting. Based in Wickham, MJM Plumbing & Heating is ideally located to serve Southampton, Fareham, Portsmouth and the surrounding areas. 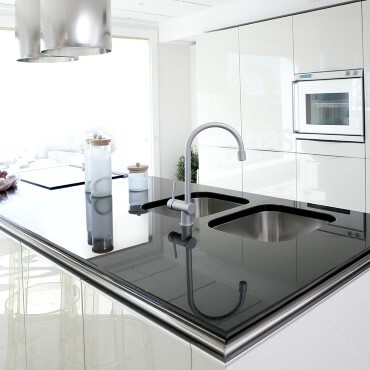 Well established for more than 25 years, we have a wealth of knowledge in the plumbing and heating industry, experienced in boiler maintenance and repairs, bathroom installations, dripping taps, leaks and much more, to both domestic and commercial customers throughout the area. MJM Plumbing & Heating has built up an excellent reputation over decades from a host of satisfied customers in the area recommending us. We feel that word of mouth is an excellent testimony to us and to what we provide to our valued clients. We offer a dependable and friendly local solution to all of your plumbing and heating problems. All of our plumbers are Gas Safe Registered and are always willing to offer advice and will always treat your premises as their own by clearing up after any mess they have caused, with as little disruption as possible.